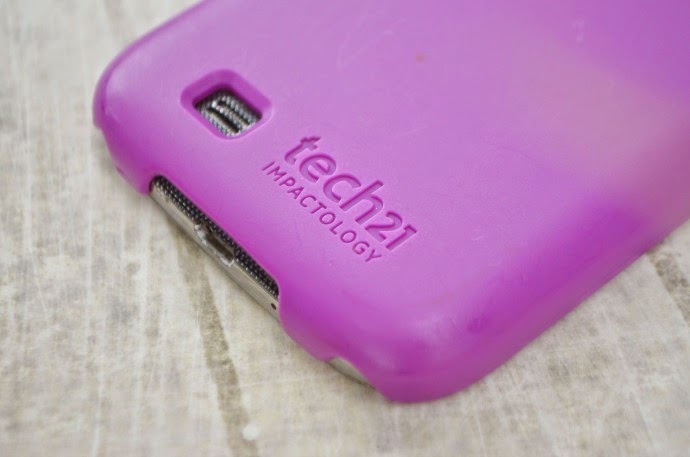 With the idea of our ski holiday in mind, Tech21 sent me one of their phone cases to keep my phone protected even when I was sliding down a mountain on my bum. 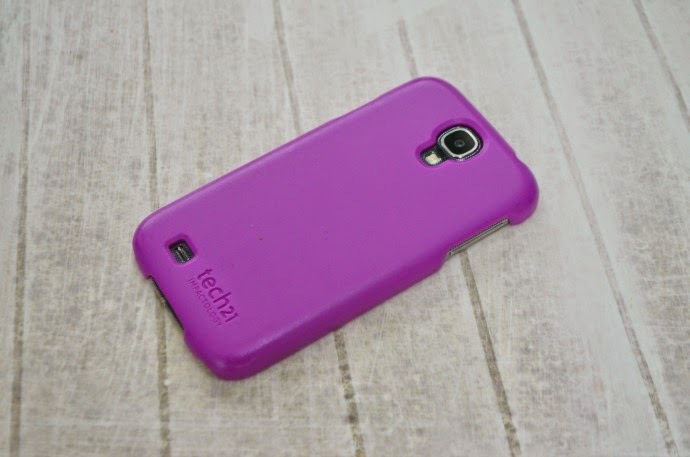 There were a choice of colours for my Samsung galaxy S4 and I went for a purple. The case was easy to put on and slips over the phone without having to remove the back cover. Since I have been using the case, it has never fallen off of my phone like some others, and despite a couple of drops, the phone has continued to work as normal. 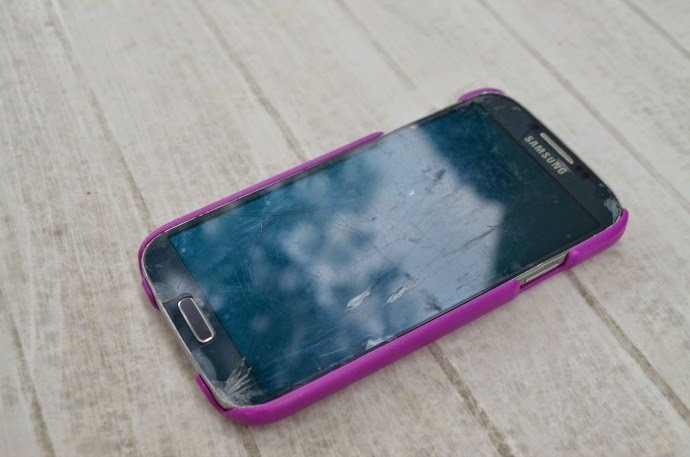 Unfortunately, even when dropped from only knee height, the case does not protect the screen and my phone landed on the back yet the screen cracked. I was using a cheap screen protector both times rather than the Tech 21 version, so I would definitely reommend getting a good cover for the screen too. The case does look good and my phone is still in tact (other than the screen) so it must be working!